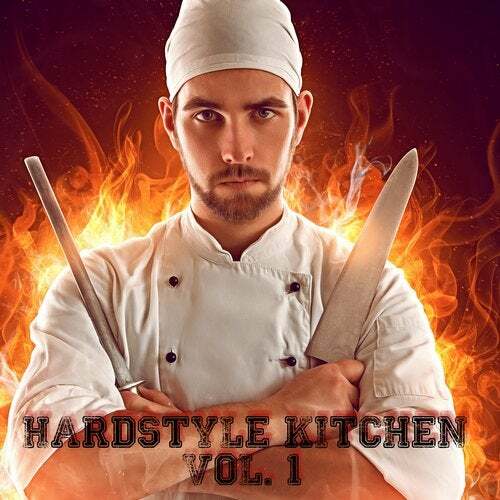 This compilation is for all hardstyle chiefs and dancers !!! Get the full power of hardstyle, jumpstyle and harder stuff !! !